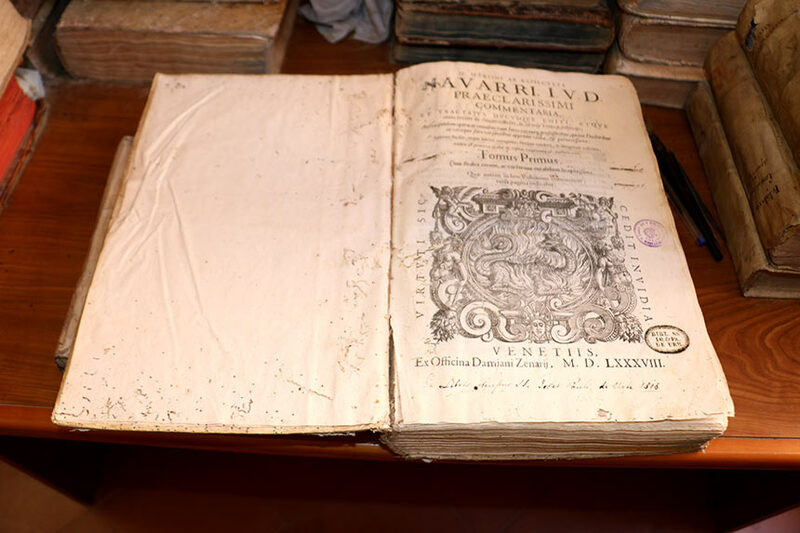 Brief History of the Old Historical Library of the Generalate of Sts. John and Paul, Rome. The library of the Generalate of the Passionists begun with a first collection of books which Saint Paul of the Cross brought from the Hospice of the Holy Crucifix in Rome, his last residence before moving to Saints John and Paul (09/12/1773). Because of the suppression of the Jesuits by Clement XIV (21 July 1773), “books and various furnishings, belonging to the Jesuit houses were allocated, by the will of the Pope, for Saints John and Paul” (A. Lippi, San Paolo della Croce, Paoline, Cinisello Balsamo (MI) 1993, 244). In 1809, Pius VII was taken prisoner to France by Napoleon. He also suppressed all religious orders, and seized their possessions. The then Superior of the community of Sts. John and Paul, Blessed Lorenzo Salvi (1782-1856) managed to save the library by hiding the books in his father’s house. A second suppression and the subsequent forfeiting of Church lands, occurred in 1866-1867 by the Kingdom of Sardinia. In 1873, it extended its authority to include Rome and the provinces that formed the Papal States. On this occasion, the library was preserved, whereas the Basilica was forfeited to the Italian State. 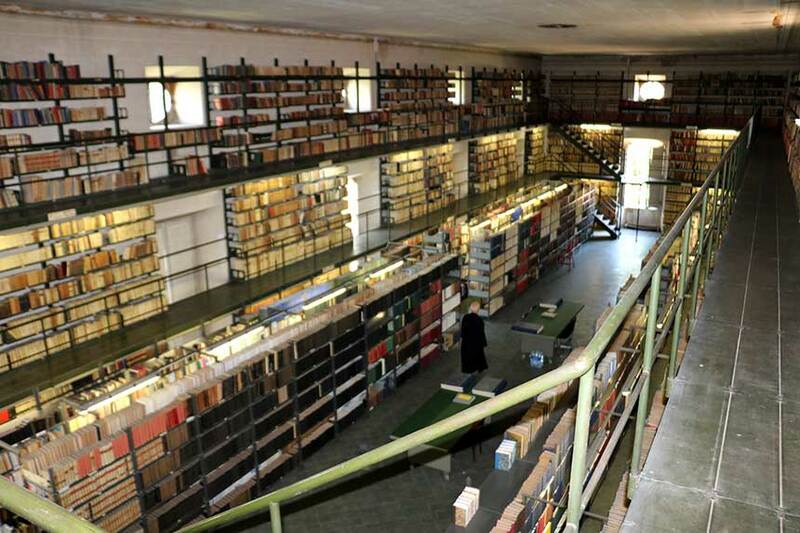 In general, there is a considerable amount of interest in maintaining, updating and housing the libraries of the community of Saints John and Paul at the Generalate of the Passionist Congregation, located in the center of Rome. During the years 1830-1833, the library was enriched by 117 publications totaling 270 volumes of various ecclesiastical and secular topics (audience of SS. and p. g., II, 6). During the following three years 1833-1836 the then Rector, Blessed Lorenzo Maria Salvi added 70 additional publications to the Library bringing the total to 185 volumes. (Platea of Sts. John and Paul, II, 8-10). From the Platea of Saints John and Paul, II, 29-31, during the three- year period of 1839-1842 the library was enriched with 243 books totaling 700 volumes. In the following three years (1842-1845), many books were purchased, including works of great value. 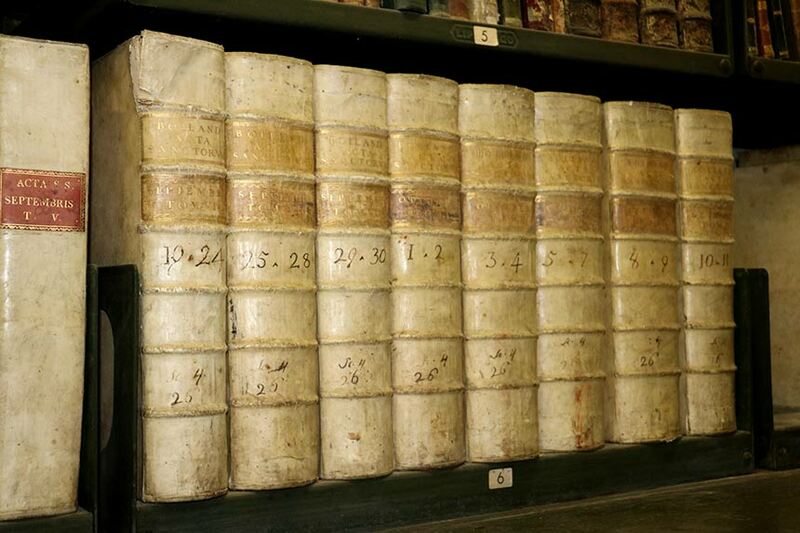 All these works are registered and catalogued in the existing index of the library (Platea Ss. G. and P., II, 36). The donation of the Canon D. Evangelisti (April 1846; cf Platea Ss. J. and P., II, 34-35) was so extensive that it caused a problem of space. This was resolved by constructing shelves up to the roof with two access stairways and a small gallery on each floor. The work was carried out by Brother Simone Arduini (1801-1857), aided by other Brothers, in 1847. On 4 January 1846, two large maps were acquired one of Italy and the other of the Pontifical State. An unidentified source wrote the following concerning the new library: “On 22 February 1932 the Council examined the project for the new refectory and library. It approved the project and requested a quote. On 09 March 1932, the budget was studied and approved. On 19 August 1934 they decided to erect the scaffolding for the new library”. In 1990, the then librarian, Fr. 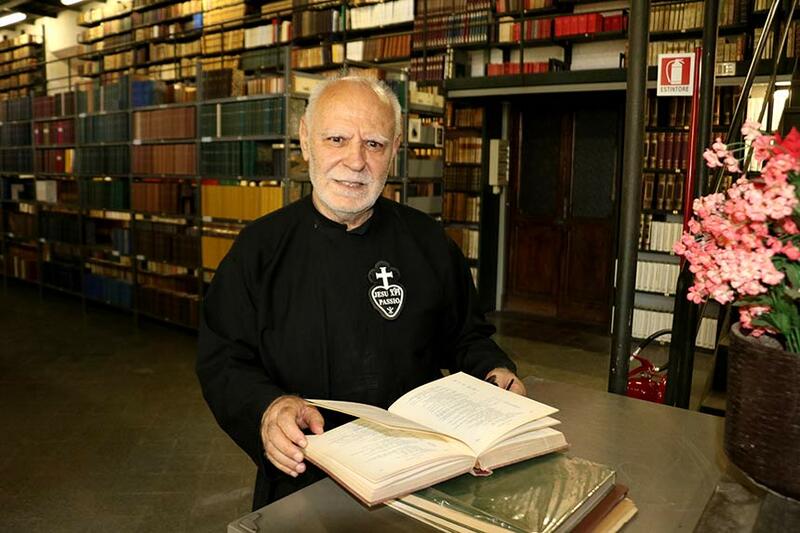 Adriano Spina (MAPRAES) wrote– “the library of the Generalate consists of 44,000 volumes distributed into three rooms, the largest of which holds 120 periodic publications and 34,000 volumes… In a personal research study done by the librarian, Fr. 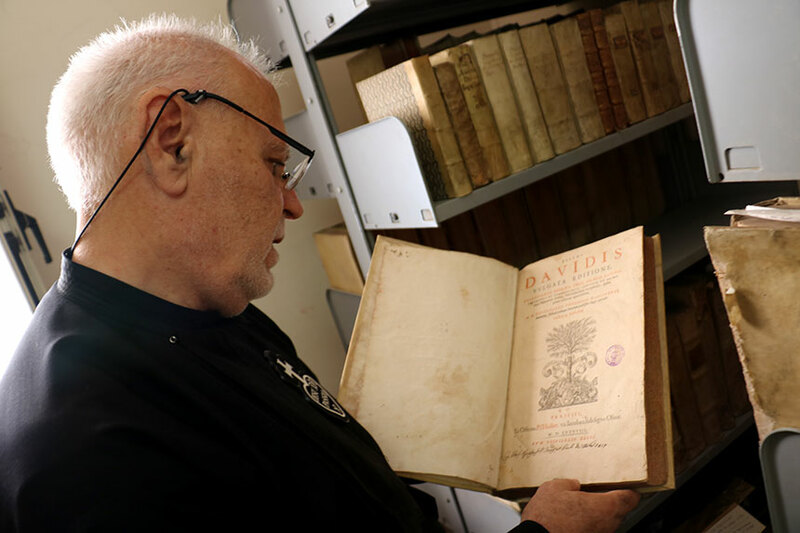 Adriano Spina, of only two of the three levels of the central hall, he identified 233 books printed in the 16th century, 238 in the 17th and 960 in the 18th century” (Adriano Spina, PIB, 1/1990). 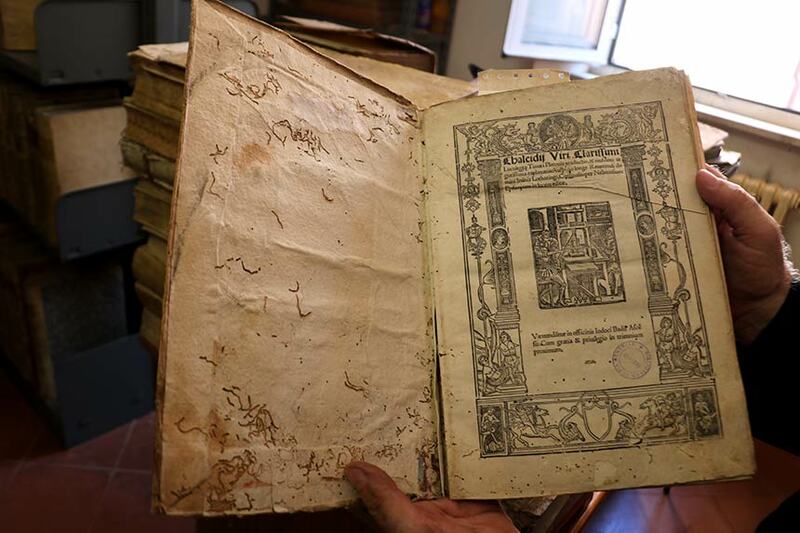 It seems that the oldest book of the library is a selection of works by Pope Saint Leo the Great, printed in Rome in 1470.